Carrie interviews “The Rambling Runner” Matt Chittim! In addition to running, they chat about basketball, parenting, and of course, podcasting. 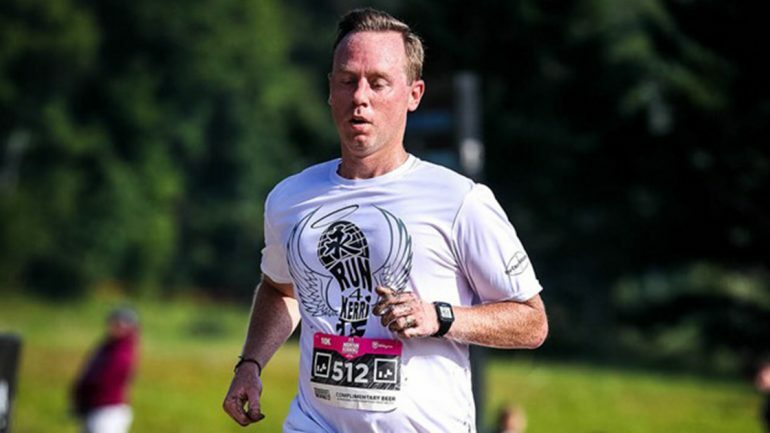 Matt Chittim is a dedicated amateur runner and host of the Rambling Runner Podcast. After playing and coaching college basketball Matt turned his attention, and competitive nature, to running. The Rambling Runner Podcast is a show for and about dedicated amateur runners who are achieving inspirational results while balancing running with the rest of their lives. The show began in the summer of 2017 and has gained a loyal following. The show currently averages around 150,000 downloads a month and has been featured by Inc., Men’s Health, and Shape Magazine.